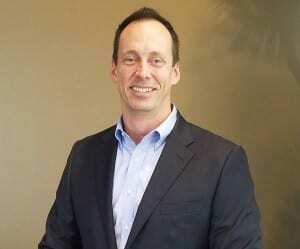 Help us welcome David Rosenwasser to the Redi Carpet family. David will serve as the Senior Vice President – Business Development. In his new role, David will expand Redi’s portfolio by finding new business opportunities that exist within the multi-family industry. David is a graduate of Texas A&M University with a B.A. in Management. He also attended New York Law School where he obtained his J.D. David has a broad range of work experience, having worked for the United States District Court, Southern District of Texas, Lehman Brothers as a Corporate Finance Associate and Gulfmark Offshore, Inc. which is where he spent 14 years in various positions of Executive Management.